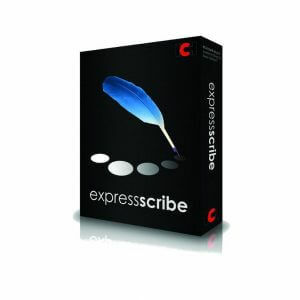 Need a new transcription headset? 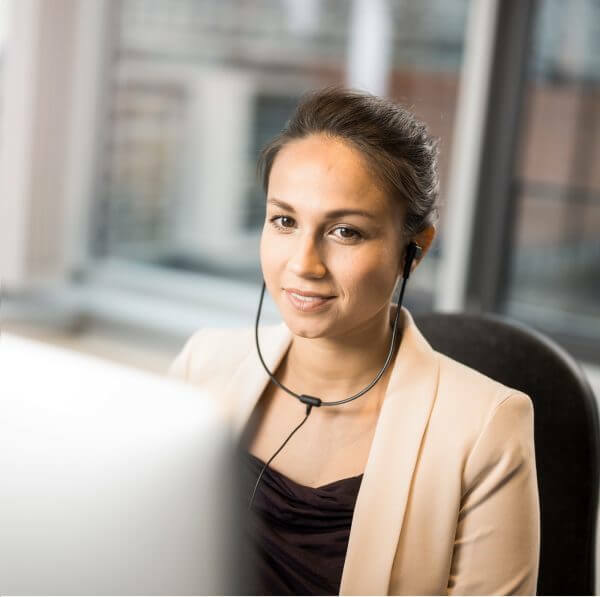 Transcribe through your PC sound card with this stereo headset, designed for the AS-9000 and AS-2400 Transcription Kits. 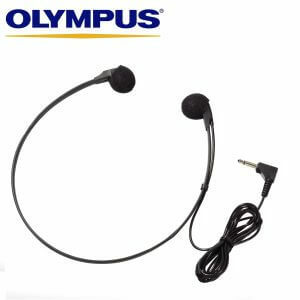 This headset’s long cord plugs into your computer’s sound card making it ideal for PC transcription. 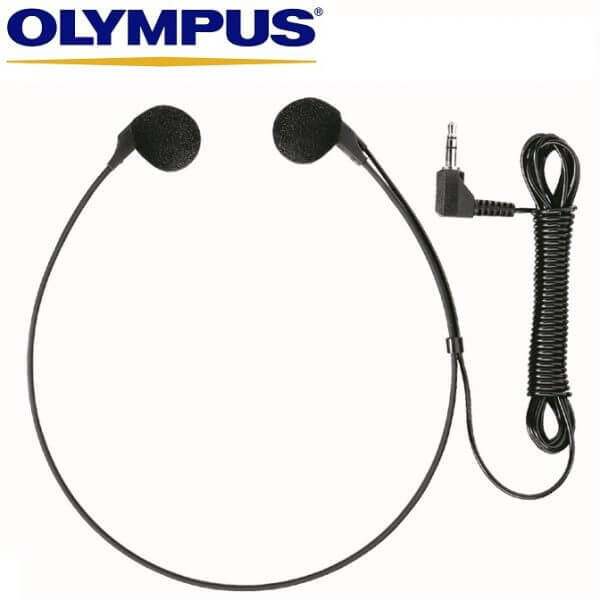 The E-102 comes with two sets of ear foams which cover the earpieces, and is a “headband” style. Cord: 3m long. 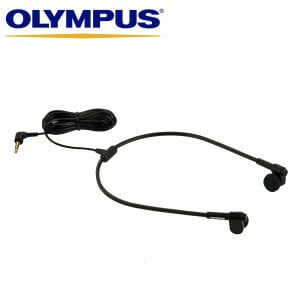 The Olympus E-102 stereo headset is the standard headset which comes with the Olympus AS-9000 and AS-2400 Transcription Kits. The E-102 headset has a longer than normal cord, stretching 3m in length. 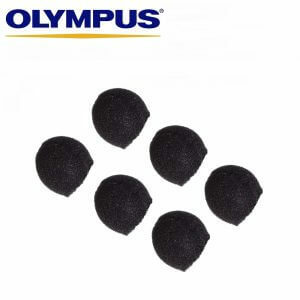 The E-102 also comes with two sets of ear foams.